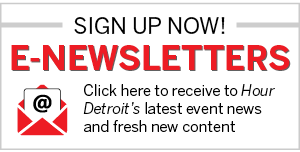 With the weekend nearly here, metro Detroiters are surely busy setting up brunch plans with friends and family. And while hearty breakfast and lunch dishes may be the feature of the early afternoon meal, the cocktails that come with it are equally beloved. 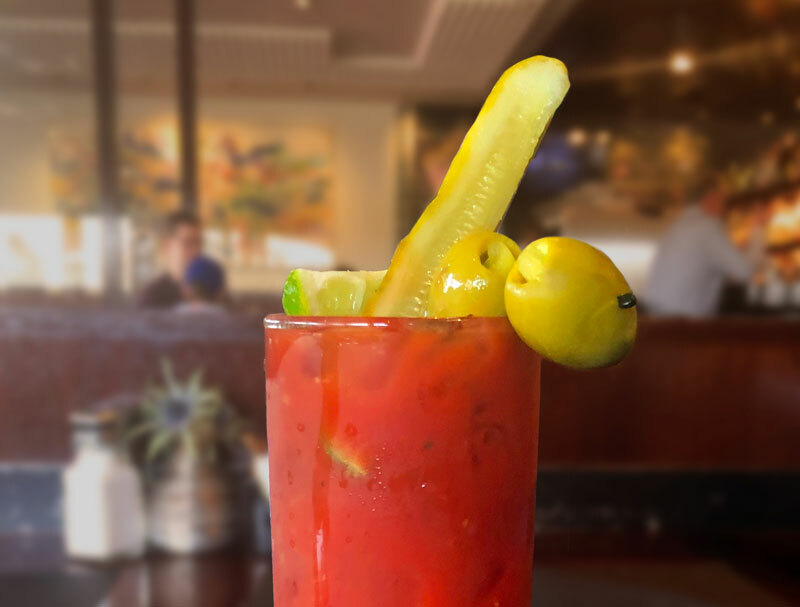 We reached out to Beverly Hills Grill — the Southfield restaurant labeling itself as a “legendary culinary destination” for more than 25 years — for their take on the quintessential brunch drink: the Bloody Mary. Bartenders at BHG use a house-infused pepper vodka to create their rendition of the salty and spicy drink, which pairs perfectly with their menu options. For those looking to embrace breakfast and lunch in a plate, the restaurant makes their jumbo lump crab omelet, which is stuffed with wild mushrooms, spinach, tomatoes, and gouda. If you’re looking for something sweet, their specialties include a banana foster French toast topped with candied pecans and cinnamon, as well as multi-grain pancakes served with pear compote and spiced syrup. The restaurant is hosting an Easter brunch on April 21, with a menu including strawberry shortcake French toast, shrimp and grits, and lobster and crab crepes. Fill highball glass with ice, then pour vodka over ice. Add Major Peters’ Bloody Mary Mix and sriracha, then mix. Add olives, lime wedge, and pickle spear for garnish. Enjoy! Beverly Hills Grill, 31471 Southfield Rd., Beverly Hills; 248-642-2355; B, L, & D. Mon.-Sun. What is your favorite metro Detroit restaurant to grab brunch? Tell us in the comments below.